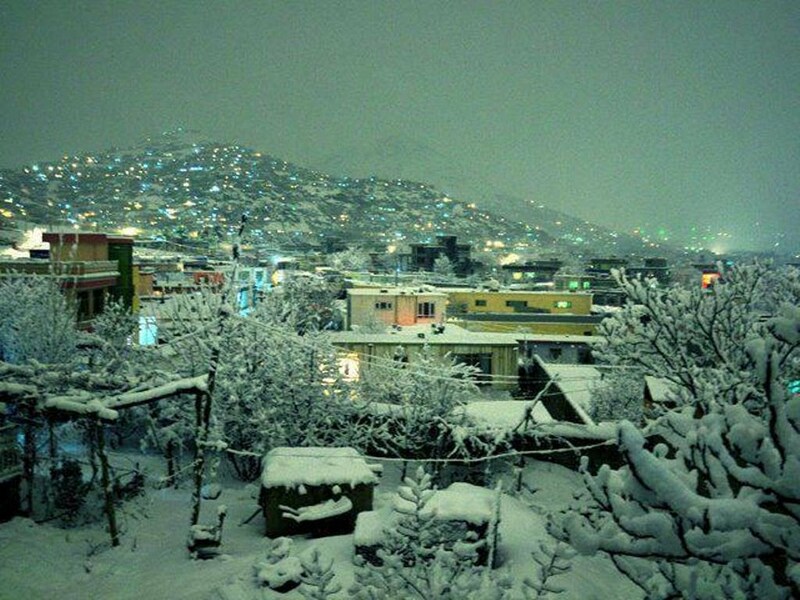 I wish everyone a lot of happiness, in particular to my Afghan Friends. I sincerely hope the new year will finally bring peace and prosperity to Afghanistan. More than 40 officials and representatives of public and private sector of Afghanistan and Uzbekistan discussed the establishment of a free trade zone in the border areas between the two the countries at a meeting in Uzbekistan’s Termez City. 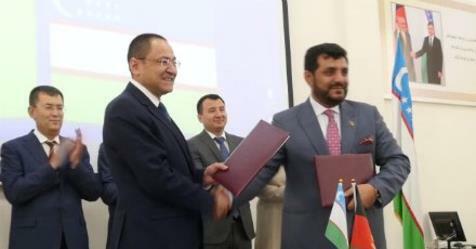 Representatives of Afghanistan and Uzbekistan private sector signed an agreement on establishing a joint trade center in Termez City. 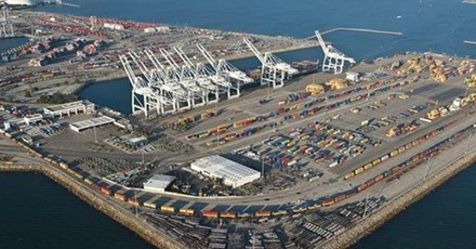 Despite the threat of renewed sanctions against Tehran by the U.S. after Donald Trump pulled out of the nuclear deal, India hopes to have Chabahar Port in Iran operational by 2019. To do business successfully in Afghanistan, your choice of a local business partner is the most crucial step to take. 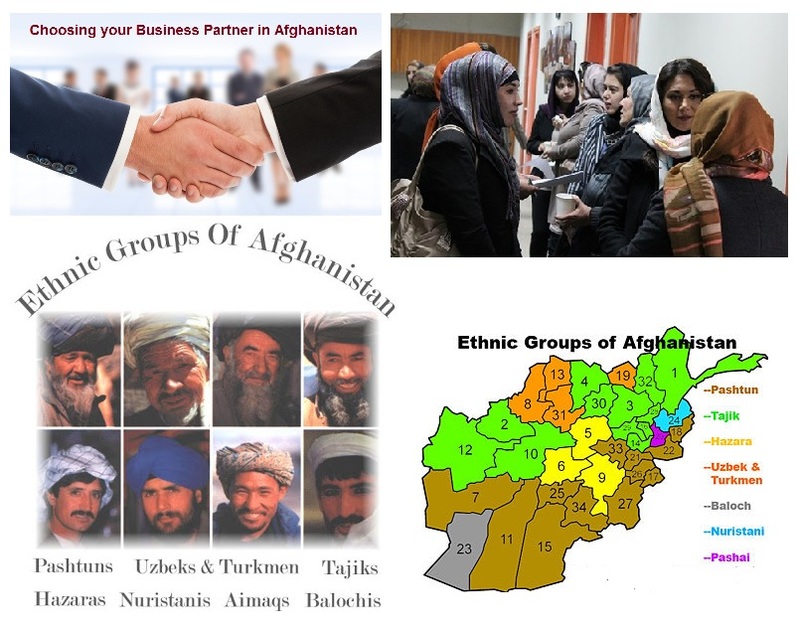 Choose your Afghan biz partner among local companies that have a multi-ethnic team and, above all, that have at least 25 percent of females in their management staff. The World Bank will spend USD 460 million on the economic corridor project along the Khyber Pass between Afghanistan and Pakistan in order to boost trade between the two nations and Central Asia. 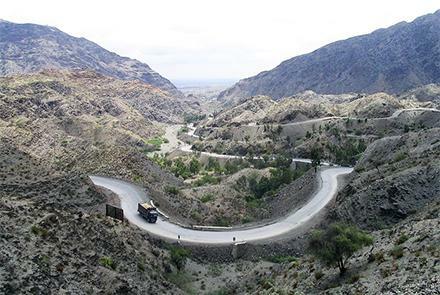 SIGAR finds only 15% of Qaysar-Laman road complete after 12 years! 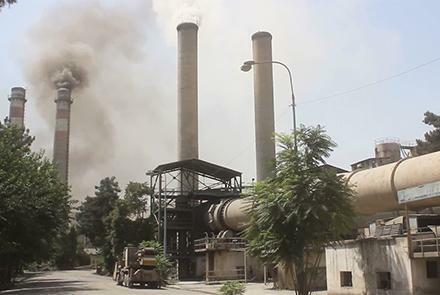 USD 249 million from American taxpayers have been spent over the last 12 years on an Afghan road project that is only 15% complete; and more money is expected to be wasted going forward, the Special Inspector General for Afghanistan Reconstruction (SIGAR) said in a new report. 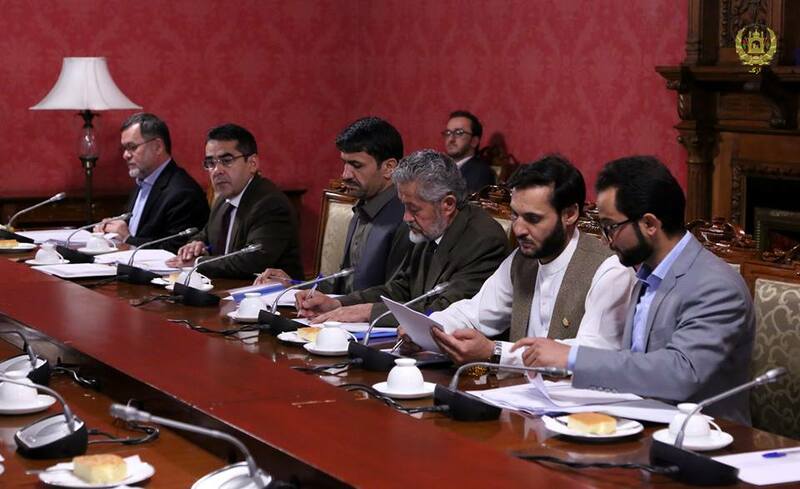 The High Economic Council led by President Ashraf Ghani has awarded a license to a Turkish airline company, Atlasglobal , to operate in Afghanistan. The Turkish company has world-level credit and its presence in Afghanistan’s aviation market will help reduce flight costs and will create healthy competition among airline companies in the country. Two Turkish companies and two local airlines will have flights to Turkey.